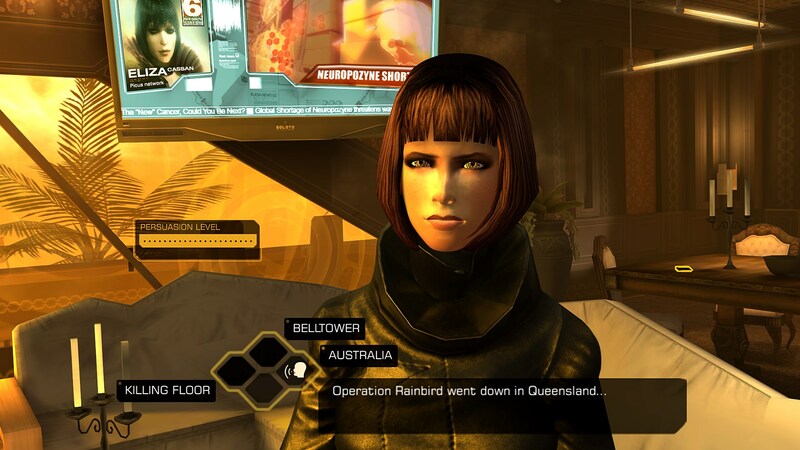 Deus Ex: The Fall has been dramatically optimized for the PC and will only set you back a tenner at launch. 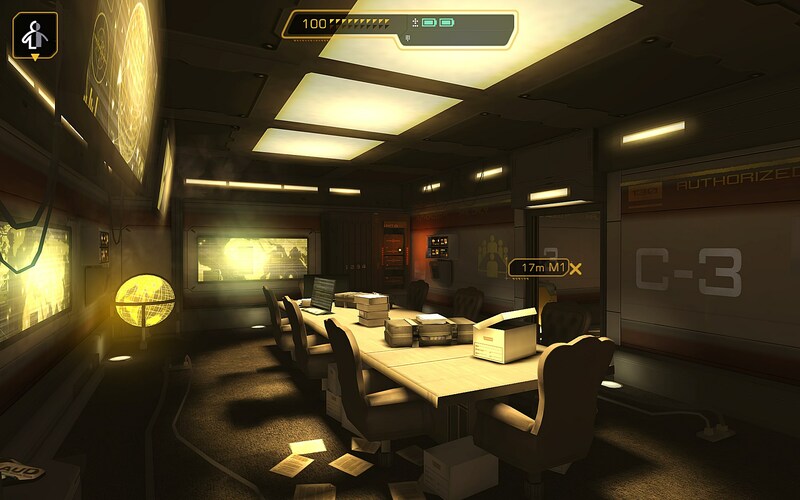 Yesterday's report that the previously tablet-exclusive Deus Ex: The Fall is on the way to the PC has been confirmed, as a full and proper entry for the game is now up on Steam. 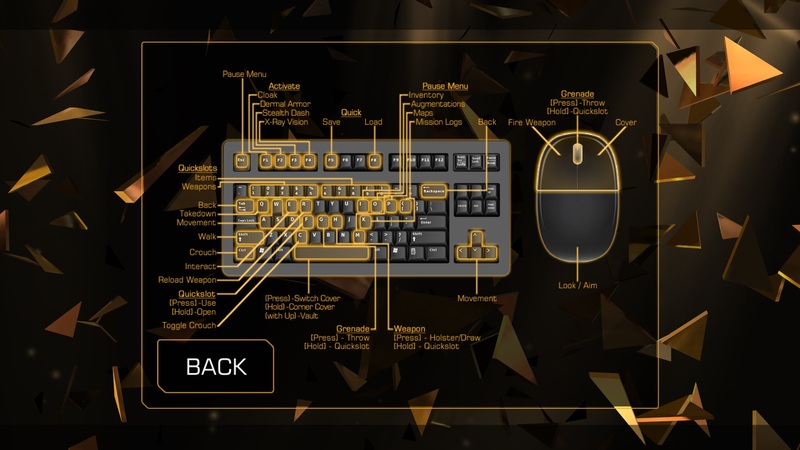 The game page also answers a number of questions that have been asked about the game and how it will handle the transition from mobile to desktop. First and foremost, there will be no microtransactions: In-game purchase options have been removed and the game economy has been rebalanced to compensate. 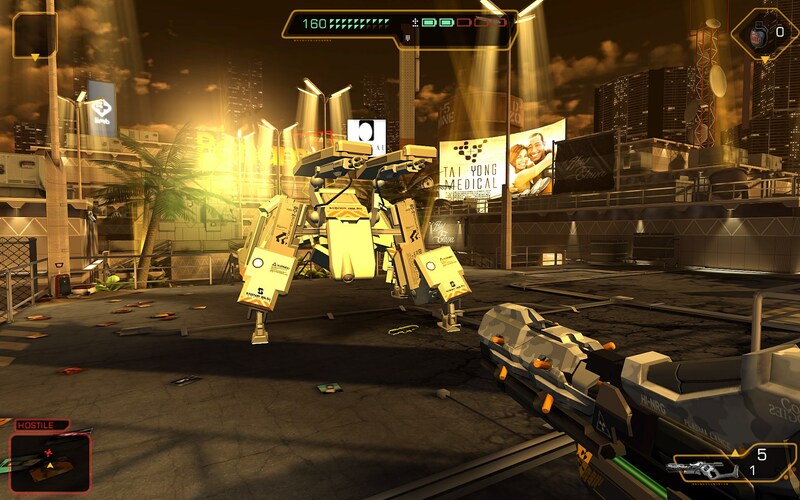 Auto-targeting has also been cut, the aiming reticule has been changed, cover options have been revised to match Deus Ex: Human Revolution and the AI has been tweaked. 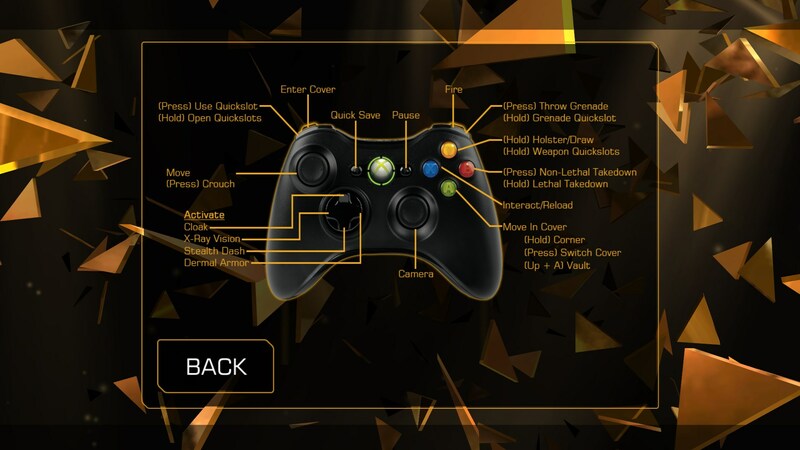 It will support mouse and keyboard control schemes as well as game controllers, and video options allowing the adjustment of resolution, anti-aliasing and Vsync settings have also been incorporated. 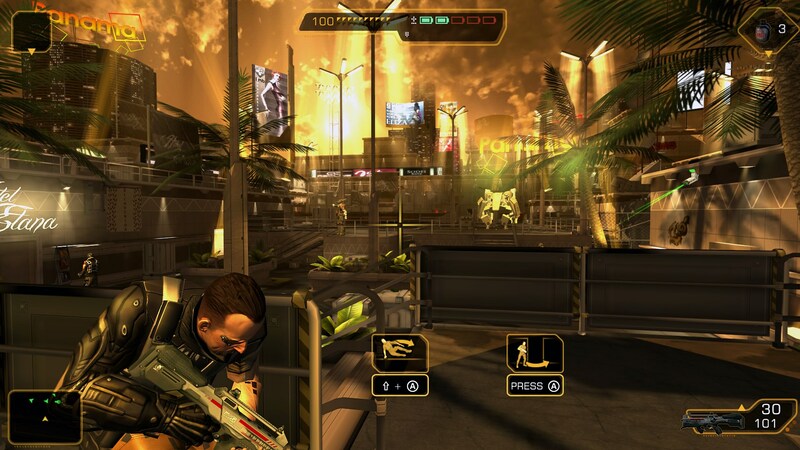 On the Steam-specific side of the coin, Deus Ex: The Fall will offer trading cards, badges and 28 achievements. 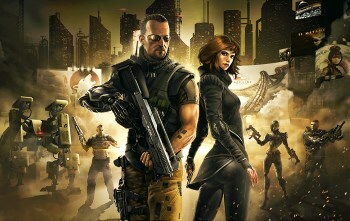 Deus Ex: The Fall will launch on Steam on March 25 and is available for pre-purchase now at a cost of $9.99, which includes a copy of Deus Ex: Game of the Year Edition. That sounds not too shabby at all.